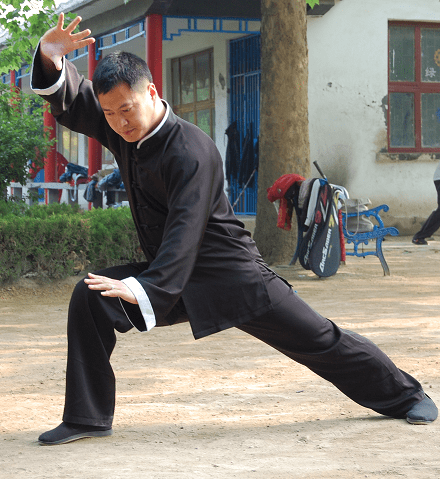 The goal of Baguazhang is to express the Taoist diagram, the Bagua, in their spirit and body. Martially, the goal is the development of the dragon body: infusing your Yi (intent) and Qi (energy) into each and every part of your body. 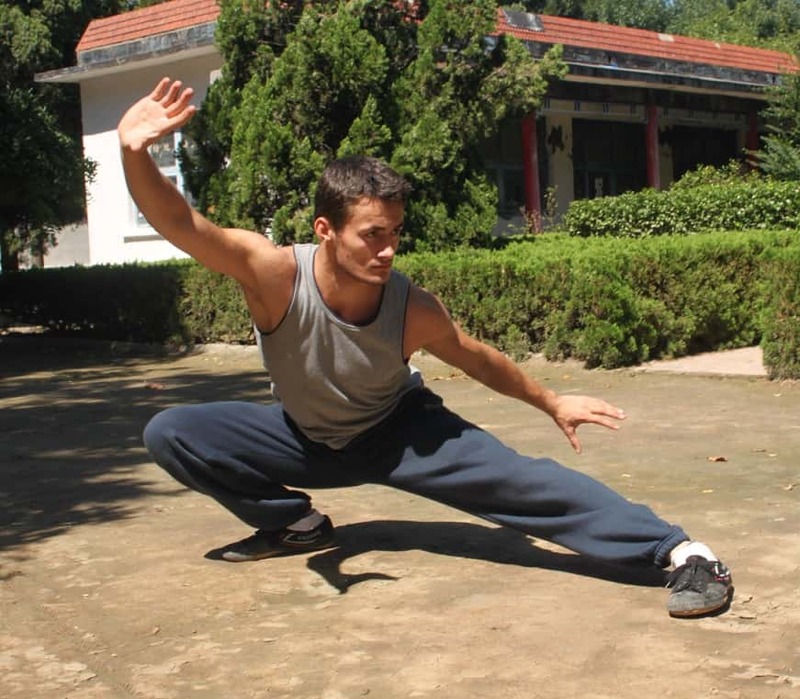 This is how Baguazhang is able to strike with any part of the body from any position. Baguazhang is based around the expression of the Bagua diagram, a Daoist diagram representing the fundamental principles of the Bagua. The practitioner expresses these principles in their body and their spirit. Fuse your Yi (mind) and Qi (energy) in each movement to deliver Baguazhang’s spiraling power. 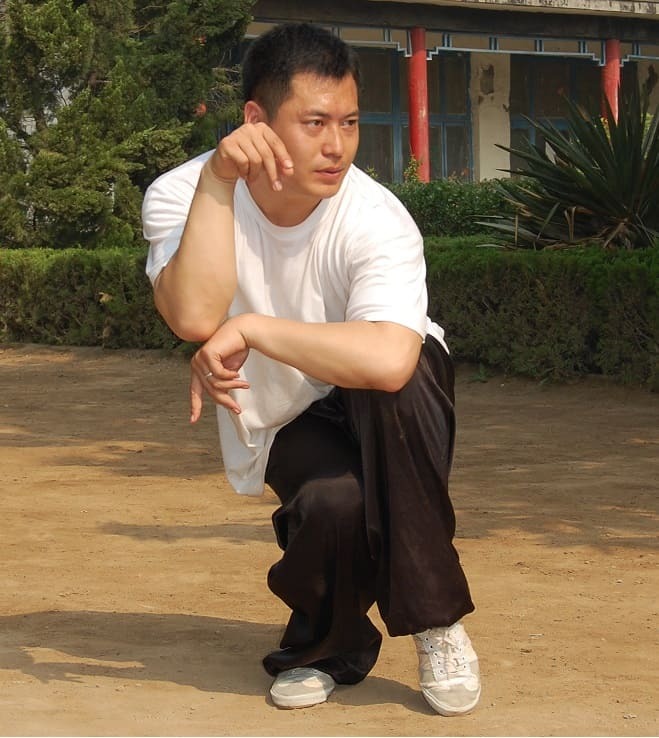 Baguazhang has been called the most difficult style of kung fu: its movements are short and long. It develops hardness and softness. Its movements are straight and circular. It uses many weapons. Baguazhang takes a lifetime to master.